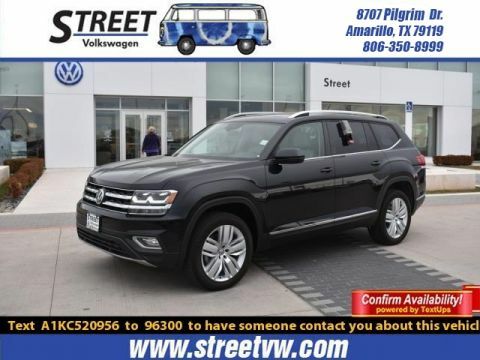 Striking in looks and function is our 2019 Volkswagen Atlas SEL SUV in Deep Black Pearl. Able to accommodate your growing family with ease like nothing you've seen before! 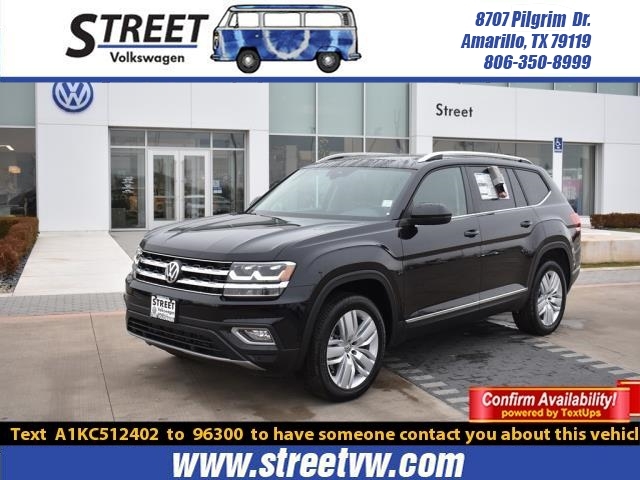 Powered by a proven 3.6 Liter V6 that offers 276hp while connected to an 8 Speed Automatic transmission for smooth shifting and easy passing. 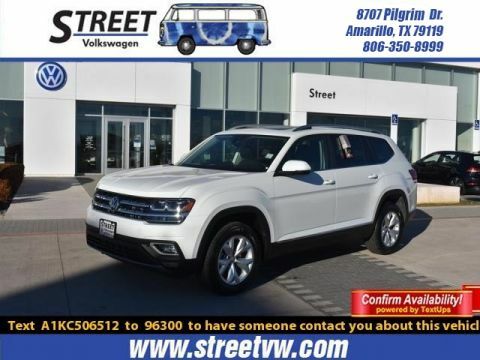 This Front Wheel Drive SUV combination promises solid performance with a composed, confident ride and offers near 25mpg on the open road. 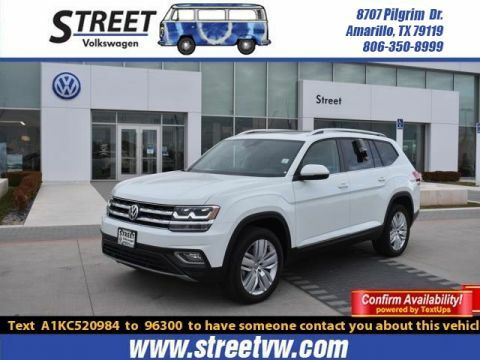 Our SEL serves up sophisticated, bold style with its silver roof rails, LED lights and beautiful 18-inch alloy wheels.